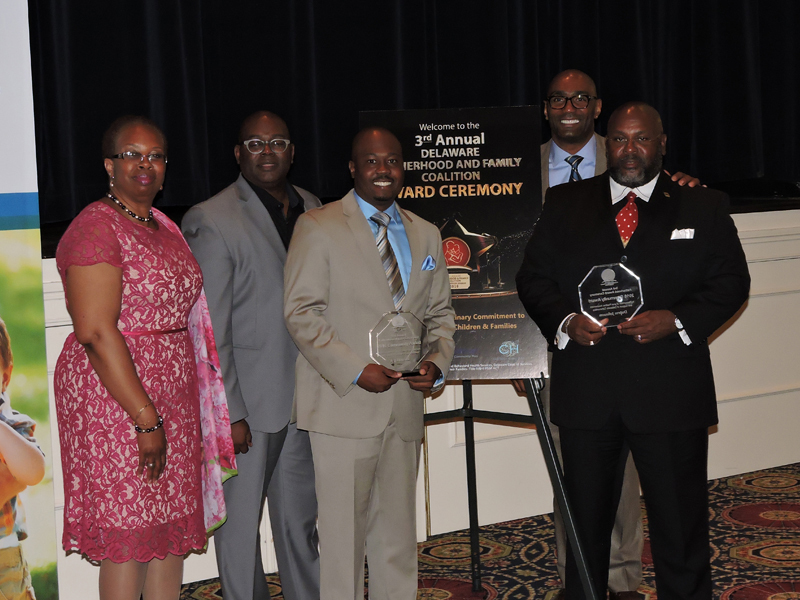 On September 22, 2018 the Delaware Fatherhood & Family Coalition’s (DFFC) will be celebrating its 5th annual Recognition Awards Ceremony at 6:00 PM at Dover Downs Hotel and Casino, Dover Delaware. 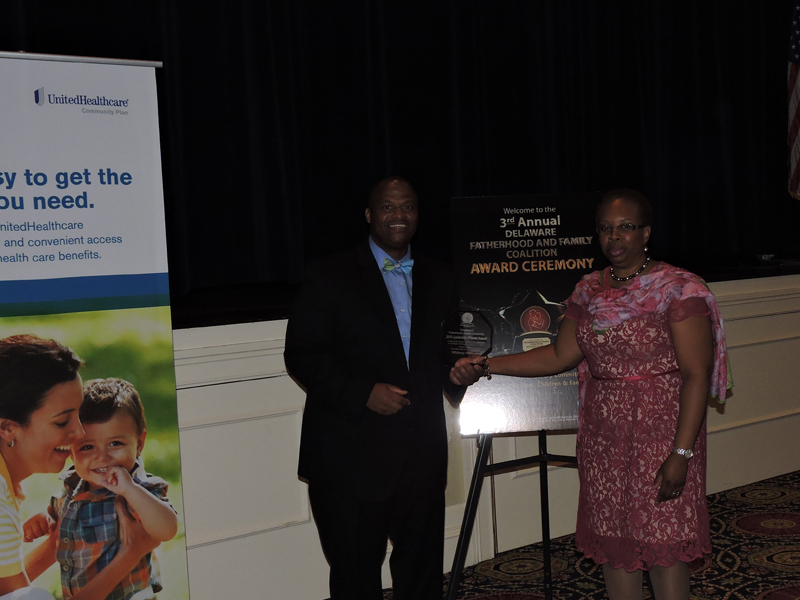 The Delaware Fatherhood and Family Coalition Recognition Awards Awards were created to celebrate the accomplishments of those who work and are committed to Fatherhood and Healthy Adult Relationship as it pertains to co-parenting and child well-being involving fathers. 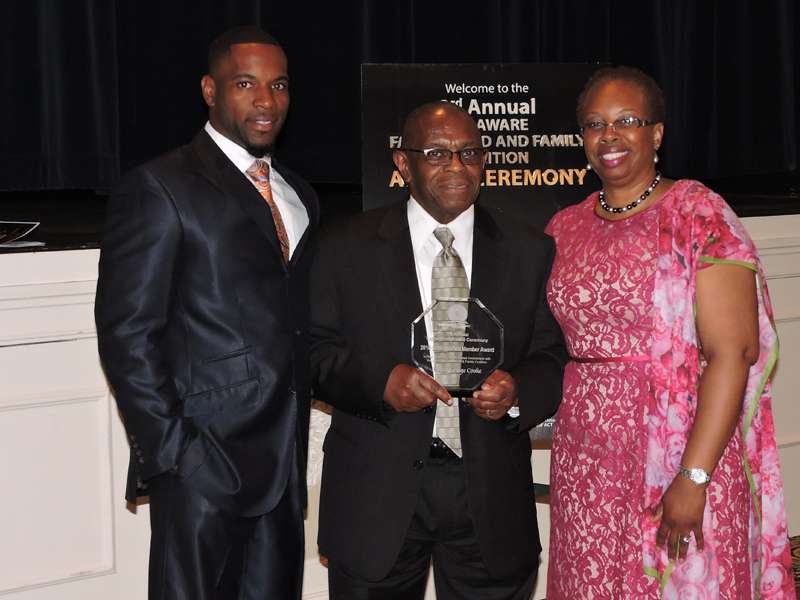 The Community of fathers, mothers, parents, and organizations, social/service/faith-based leaders, entrepreneurs and DFFC members deserve public recognition, volunteerism, promotion of your community service and accomplishments. The following areas are the DFFC categories where we ask for you to select a category based on the requirements and complete your entry using the criteria as a guide. Submit here, please include a picture if possible of the person/group or activity. We will celebrate your accomplishments throughout the month posting at least three under each category the following week upon receipt. The posting will appear on the Delaware Fatherhood and Family Coalition website and other DFFC media venues. Purpose: This individual or organization is a visionary, a creator, a mentor, a contributor and has spent a lifetime of service and with accomplishments that make a difference in the lives of Delaware’s neediest children. The Leadership/Pioneer award is presented to an individual or organization who is equipped with leadership and teamwork skills to move the vision (describe vision) forward and which has had a significant impact on the lives of the community. Requirement: The nominee must have made pathways in the development an initiative, service or project around Fatherhood, Healthy Adult Relationship or in the area of successful co-parenting. 3. Summarize the outstanding contribution the nominee has made in the area of Fatherhood, Healthy Adult Relationship, or successful co-parenting. 4. Briefly summarize the outcome and the long-term outcome of the contribution. Purpose: This individual is an unsung hero for work that supports the strengthening of families, systems and inspiring change by working directly in the area of Fatherhood, Healthy Adult Relationship and Coalition Building or For the Well-Being of Children. The Commitment Award is presented to an individual in the community, social/state organization, business, agency and/or faith-based institution who has demonstrated a high level of commitment to the DFFC. Requirement: The nominee does not have to be a member of the DFFC, but must be a supporter of the DFFC and must have contributed behind the scenes with their skill, time, and effort towards furthering the vision, mission and strategy of the DFFC. 3. What type of supports has this individual given to support the accomplishment of the DFFC’s goals? 4. Summarize why this individual is seen as devoted to the DFFC. Purpose: The Distinguished Member award is presented to a member of the DFFC who has volunteered their time and talent. The Distinguished Member has provided and sustained outstanding leadership in their county, local committee, steering committee and/or guiding committee to support the DFFC mission and goals. This individual inspires and empowers others by their deeds and serves as an ambassador educating others on the benefits of DFFC, Fatherhood and Healthy Adult Relationship. Requirement: This nominee must be an active Delaware Fatherhood and Family Coalition member for at least two years who has taken a leadership role. 3. 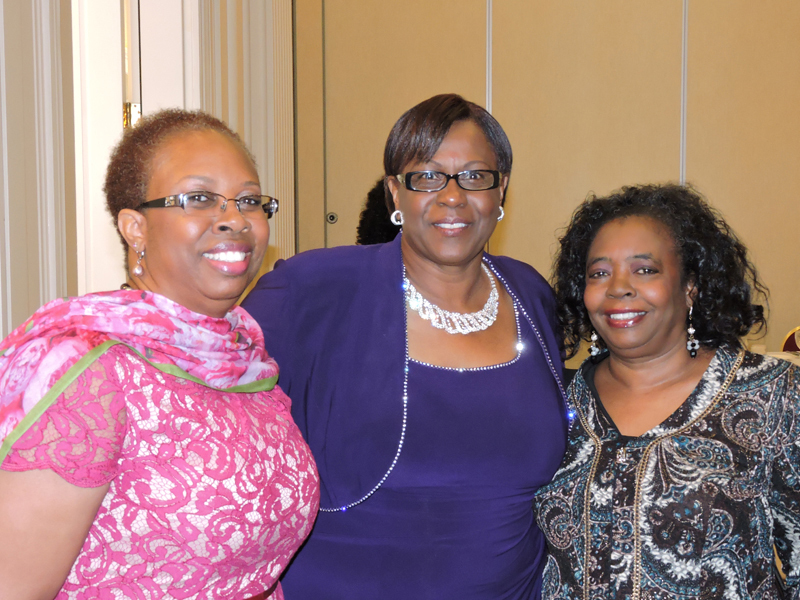 Describe how the nominee has contributed, the most significant contribution, and how it has benefited the DFFC. 4. How did the member impact the DFFC and how did the member impact the people target population? 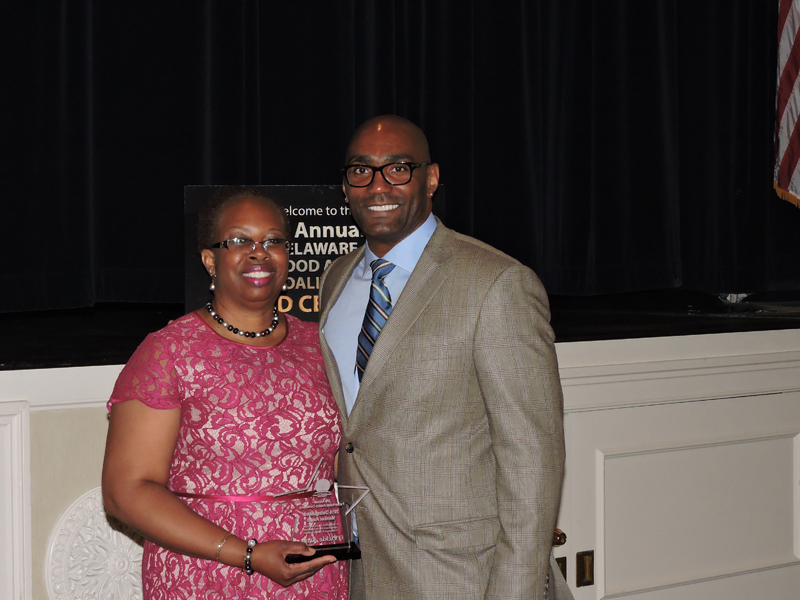 Purpose: This award is given by the Delaware Fatherhood and Family Coalition to an individuals, community or organization who has contributed to the community working directly with individuals, policies, and/or practices. This award is for those who make a positive impact for their community by participating in initiatives that connect parents and children and contributes to the well-being of children in their community. Requirement:This person or organization does not have to be a DFFC member. The nominee has worked for at least two years with community members, and/or families, or institutions independently or with an organization. 3. Describe how the nominee has contributed, the most significant contribution, and how it has benefited their community or organization. Nominate a candidate who embodies the passion to community and dedication to equality for all that represented the very fabric of Mr. Gilliam and ultimately defined his purpose. Candidates must demonstrate compassionate responsibility for community work and be an experienced community advocate or member (minimum 15-20 yrs. experience). We are looking to honor a person who is committed to the causes of those affected by the trials of urban living as well as creating pathways for young men and women to realize their dreams and reach their full potential. CLICK HERE TO SUBMIT YOUR DFFC NOMINATIONS! !